Whobert needs your help! Who is he? Where did he come from? Help Whobert's memory (and yours!) by matching tiles while making your way through Whobert's foggy mind. Tiles will move and rearrange as his mind wanders. 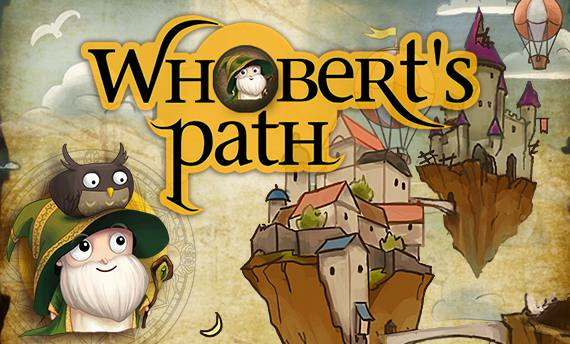 Only you can help Whobert rediscover his past! Help Whobert today! 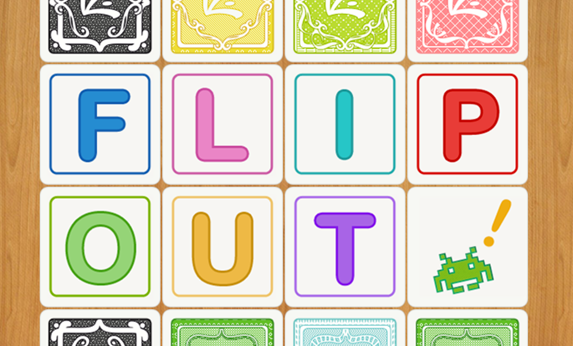 Flipout! is a game of skill and luck that challenges your memory. Flip over two cards and try to get a match! You get a bonus if you succeed on your first try and for making multiple matches in a row. Watch out for board-rearranging bombs and moving blocks! Whack Attack! 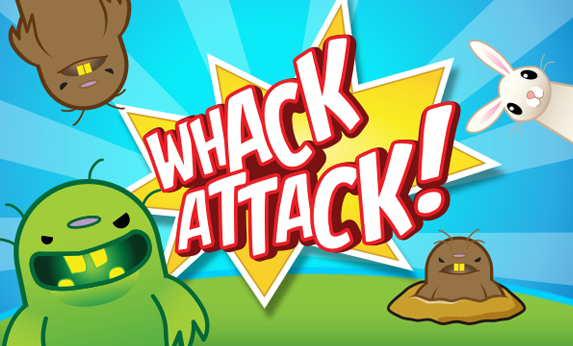 is a fun and challenging game based on that old classic 'Whack a Mole'. We've added a few twists to the original game. Whacking moles = Good; Whacking bunnies = Bad. Mutant moles, moles with helmets and moles with force fields take a few extra whacks to take down. So what are you waiting for? Go start your first Whack Attack!